Nintendo posted the latest piece of concept art from Super Mario Odyssey. 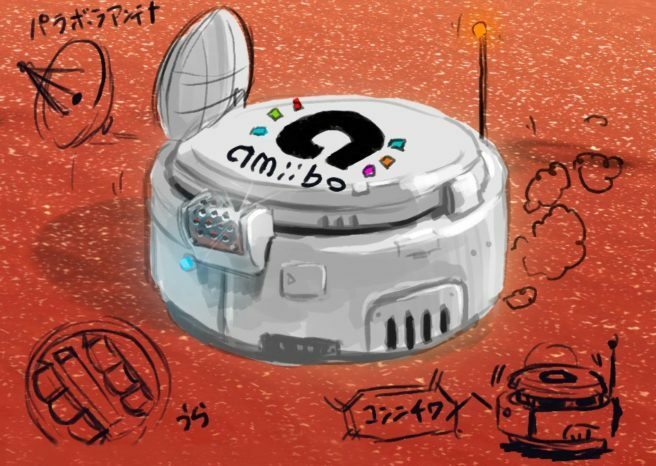 This time around, we have a look at Uncle amiibo – the NPC that can help you find Power Moons in the game. Have a look at the art above.